We deal with hundreds of new businesses each week and understand that support is important. We are here day and night to assist with your domain and hosting needs. Both for privacy and security reasons it is important your data remains in Australia. All our domain and hosting servers are located in either Sydney or Melbourne. We are a team of domain veterans with experience in the domain industry dating back to the 90’s. You can rest easy knowing your business is well looked after. On completion of your order you will receive your certificate of ownership instantly via email. You can then login to manage your domain name and any additional services. 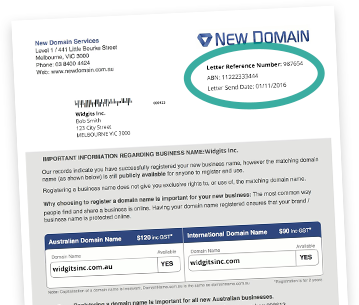 Registering an Australian business name does not give you exclusive right to a domain name. Secure your brand by registering your domain name today. 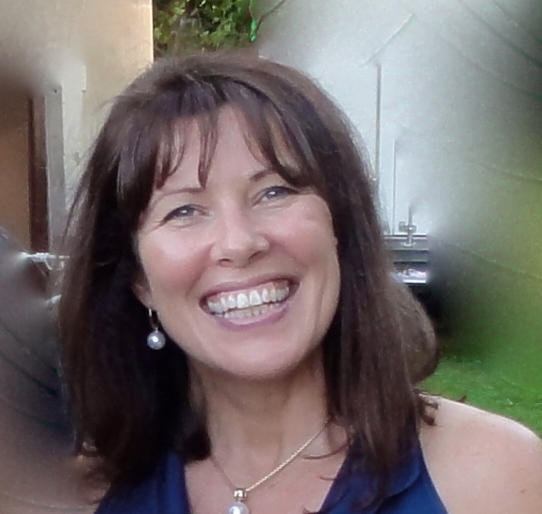 Having yourname@yourbusiness.com.au is a great way to build trust and look professional. By registering your domain name you can have email up and running within minutes! Accessible by anyone globally, however best suited for businesses operating only in Australia. Operating internationally? It is recommended to register both the .com.au and .com domains. Research shows that 74% of people think a free email address like bigpond / gmail / hotmail looks unprofessional. By registering your business domain name you have the ability to run your own personalised business email address. It’s easy to setup and you can access your emails from any computer or phone! New Domain is a domain reseller and hosting provider, based in Melbourne, Australia. Our management and support team have decades of experience in the domain name industry and have put the best tools and information together to help new businesses with the online journey. We understand new business owners are busy, and have limited time to get things “working” and in some cases have little understanding around domains and all things internet. That is why our registrations and support team are on hand to answer any questions you have and assist! Call our team on (03) 8400 4424, we love to help! Great service. The registrations team helped me secure my domain name and add email so I could have it printed on my business cards the next day. Highly recommended. I know nothing about the internet and Mark was very friendly and helpful. He explained everything clearly and logged into my computer to even help setup my email account. New Domain are now my preferred supplier for domain names and hosting. The service is fast, reliable, and the management tools are very easy to use.